Hnevank means an “old monastery” in Armenian, at it’s a very appropriate name for this monastery. The exact date of the construction is unknown. They say that the church was reconstructed in 12th century. But judging by the church’s architecture it is supposed that the church was built in 7th century. This half-destroyed monastery consists of three churches, a parish, and additional constructions. 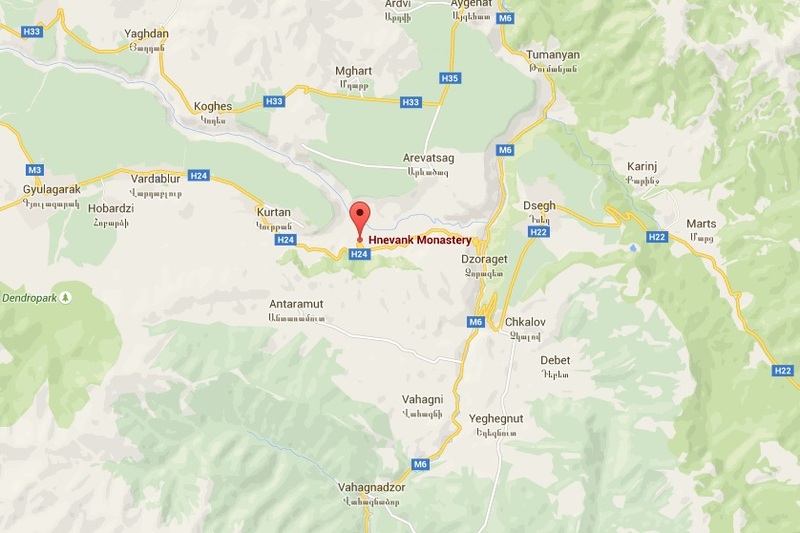 Hnevank is located in Lori region of Armenia. 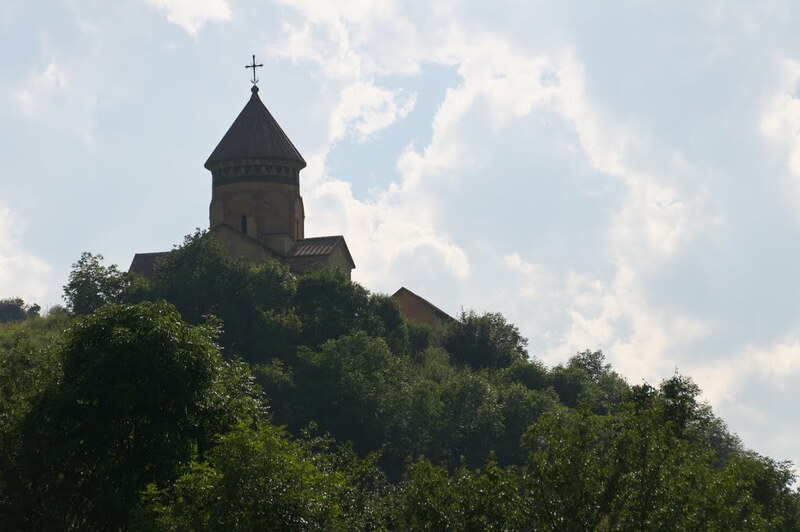 The monastery is situated on a hill within a gorge, where the Dzoraget and Gargar rivers join. 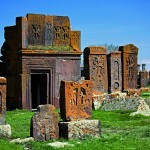 The records say that the monastery was reconstructed in 1154 by lord Smbat of the House of Orbelians. 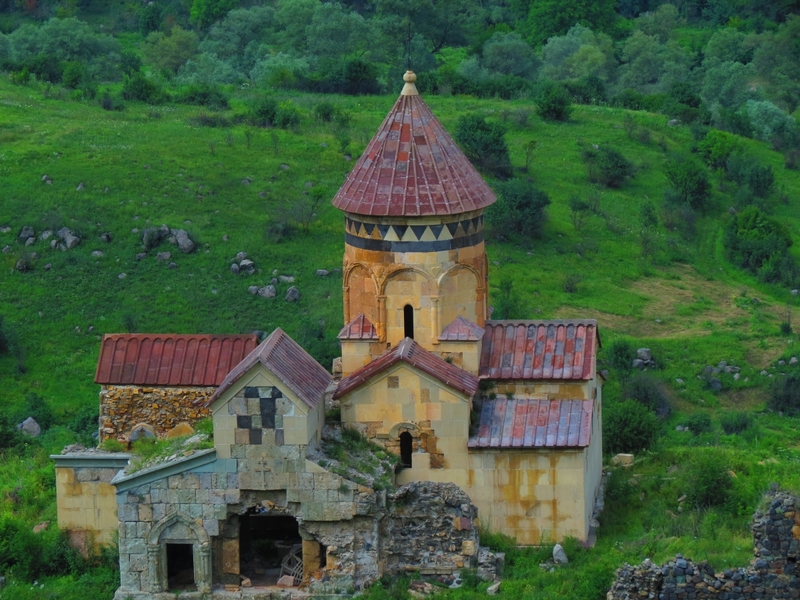 A few years ago the Armenian government initiated the renovation of the monastery. In the frames of the project the collapsed dome of the main church has been restored entirely. 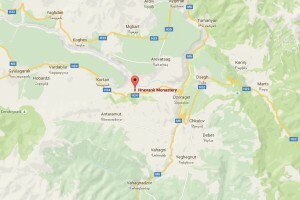 The monastery is 164 km away from Yerevan. You need about 2 hours to get there. 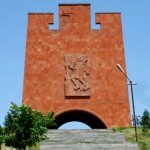 Among other sights in Lori region we can mention the Loriberd fortess, Akhtala fortress, Dendropark in Stepanavan etc. 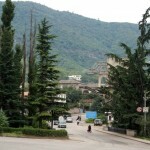 Lori is famous for its wonderful mild climate, slopes of mountain ranges, covered with forests. Don’t miss the chance to enjoy its beautiful nature.